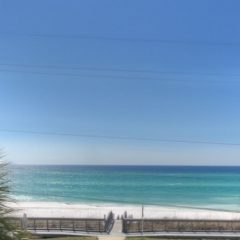 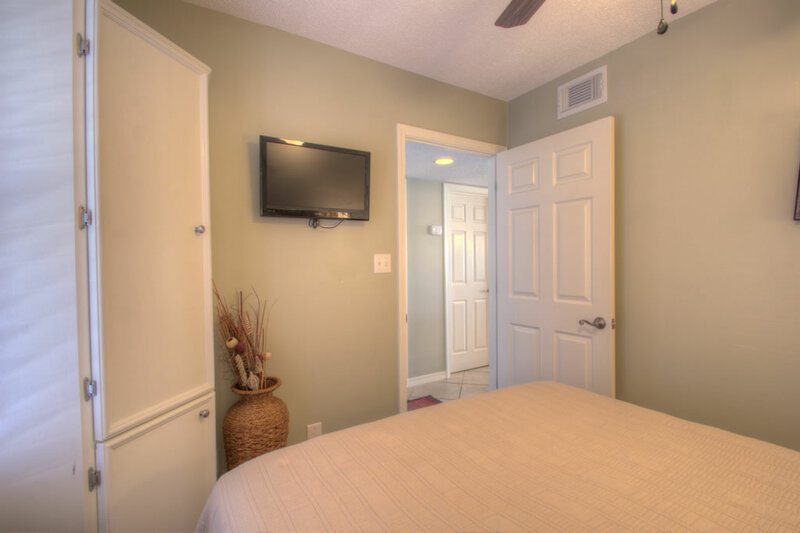 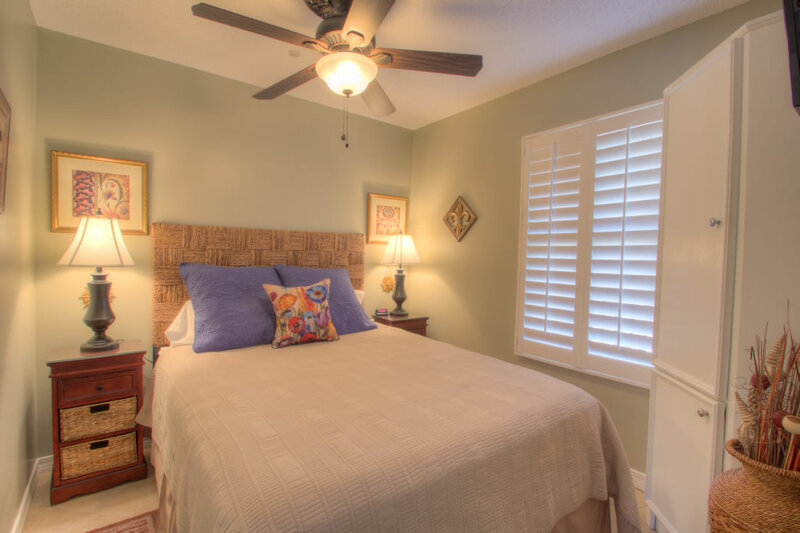 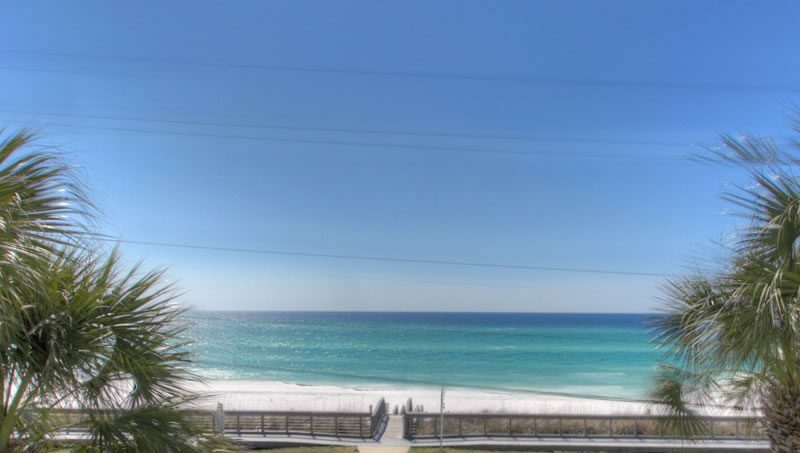 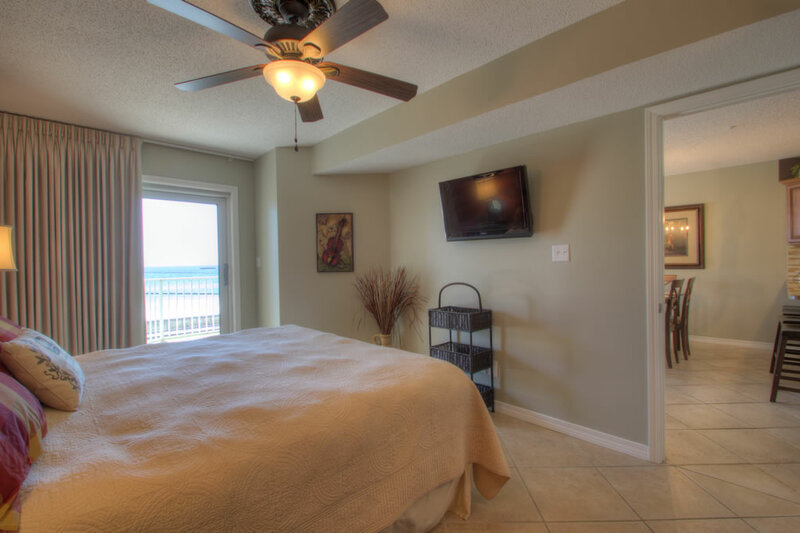 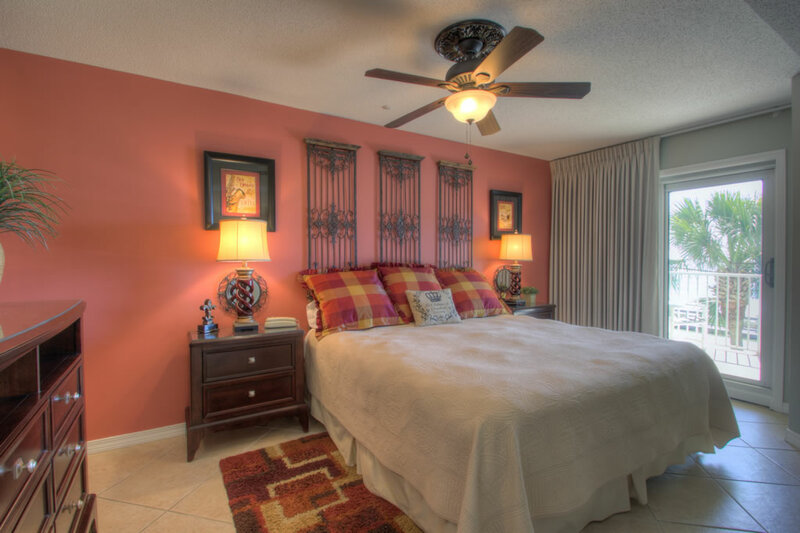 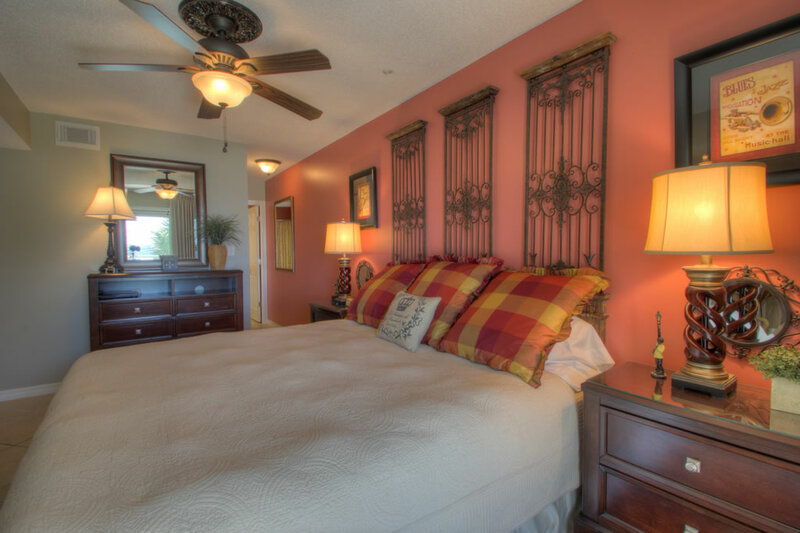 Maravilla #2306 has a beautiful view of the ocean from the living room and the master bedroom. 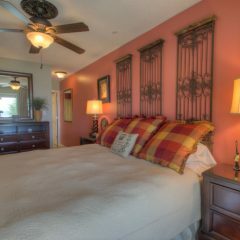 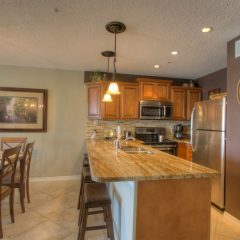 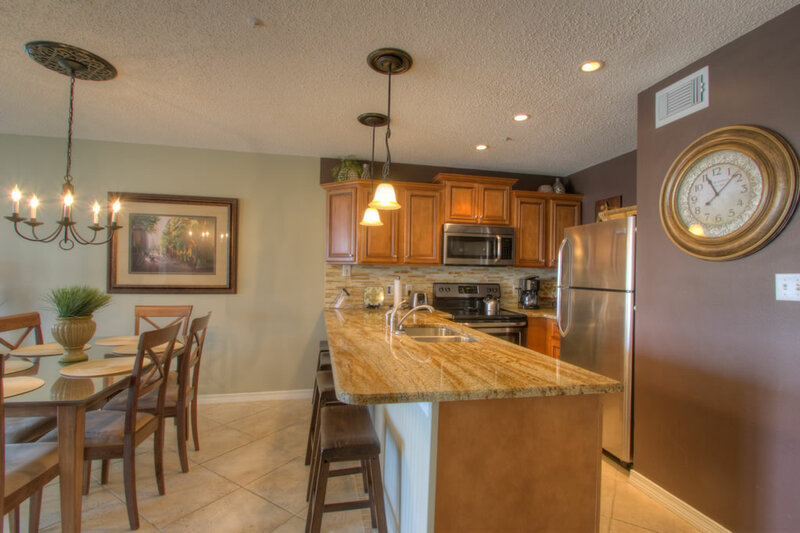 It is a 2 bedroom, 2 bath unit in Maravilla building #2. 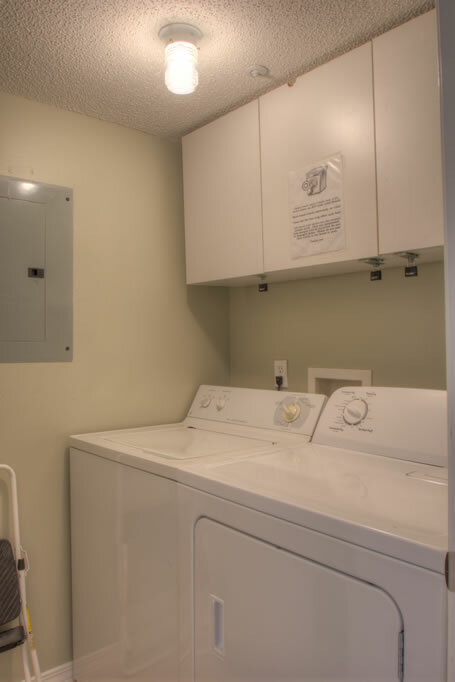 It has a pullout sofa and will accommodate 6. 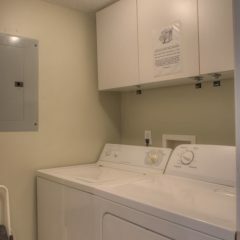 There is a washer and dryer and fully equipped kitchen. 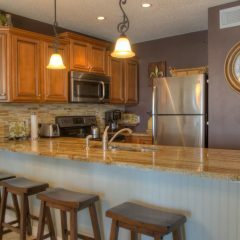 This unit begs that you come and leave your problems and cares behind and enjoy the all of the wonderful amentities of Maravilla Resort. 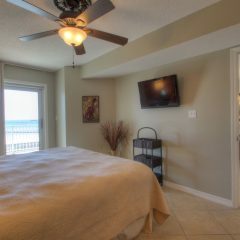 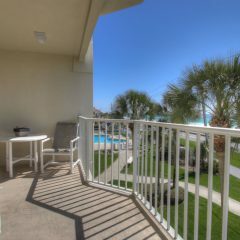 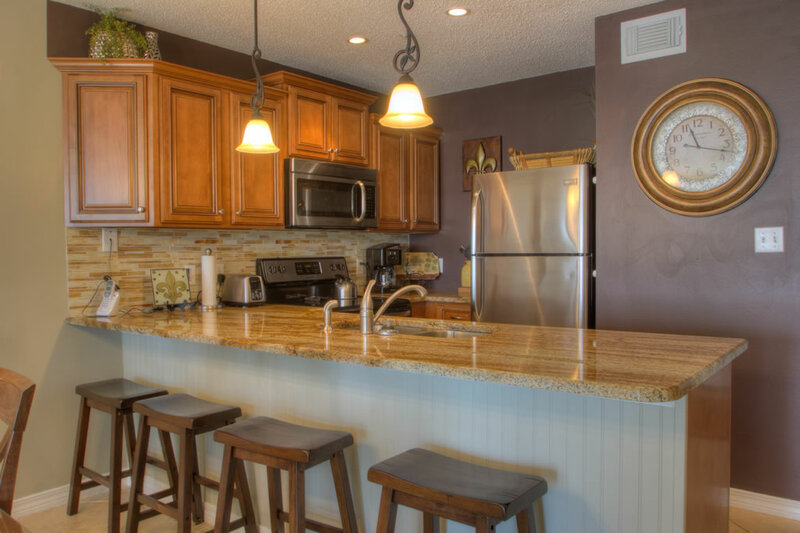 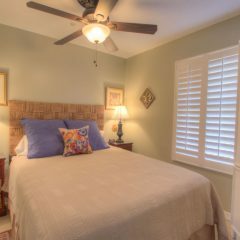 It’s decor screams “We’re at the beach!” and compliments the very fun unit with a wonderful view of the ocean. 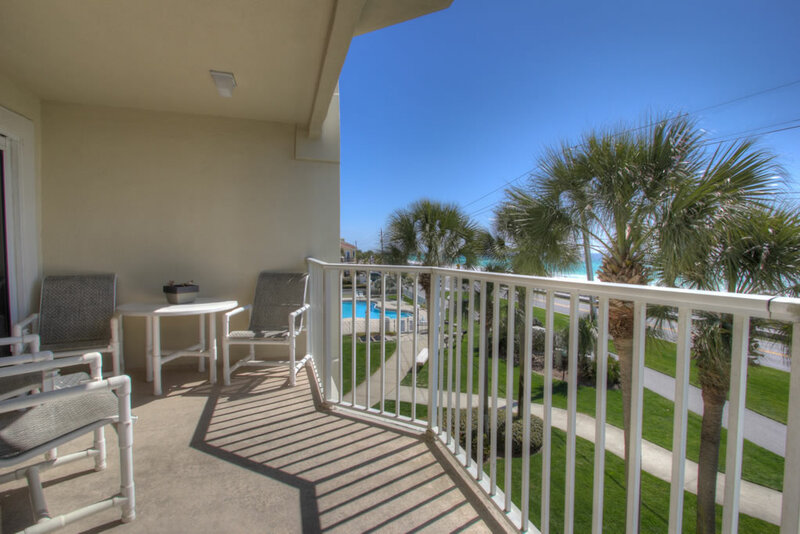 When it is time to visit the beach, there are complimentary 2 chairs and umbrella set up for you in season.